We are excited to be at SIAL’s International Tradeshow. Visit booth #2730 to taste our healthy snacks that are packed for the grab-n-go consumer. 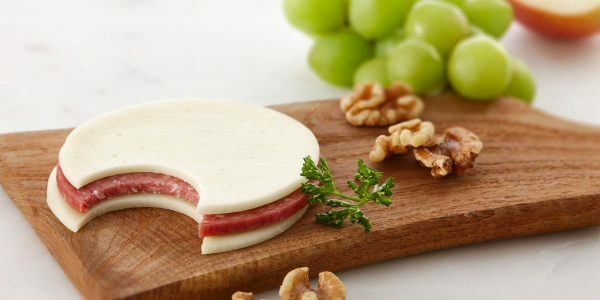 Our cheese is made from Wisconsin Cheese and our products are all gluten-free and high in protein. 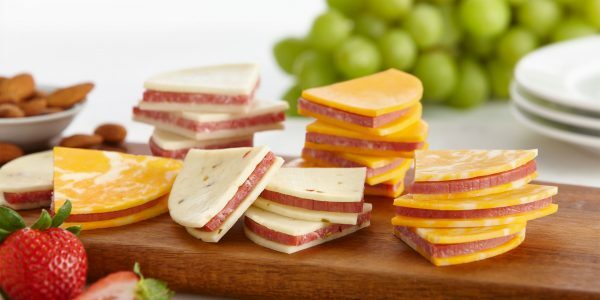 After the successful launch of Cheesewich®, the original no bread salami and cheese sandwich, we have introduced 4 additional high protein, 0% carbs and gluten-free Grab-N-Go snacks. 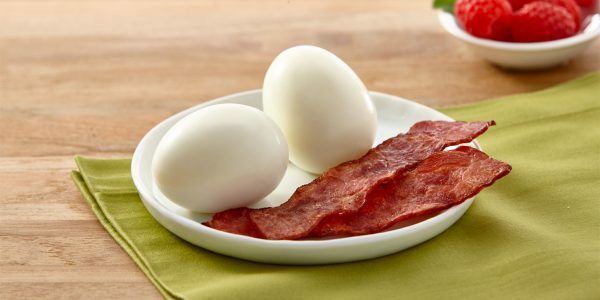 Our most popular is Turkey Bacon N Eggs, it is flying off the shelves! Other delectable treats are All Natural Cheddar Cheese Curds. 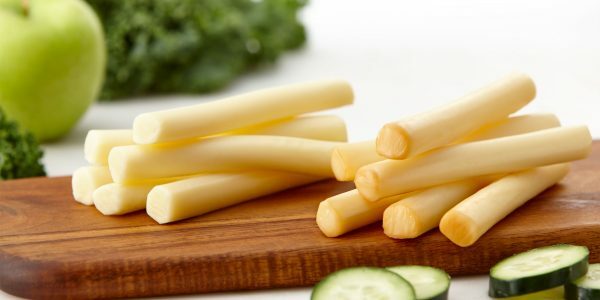 We can not forget the ever popular Mozzarella Cheese Sticks.